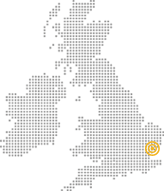 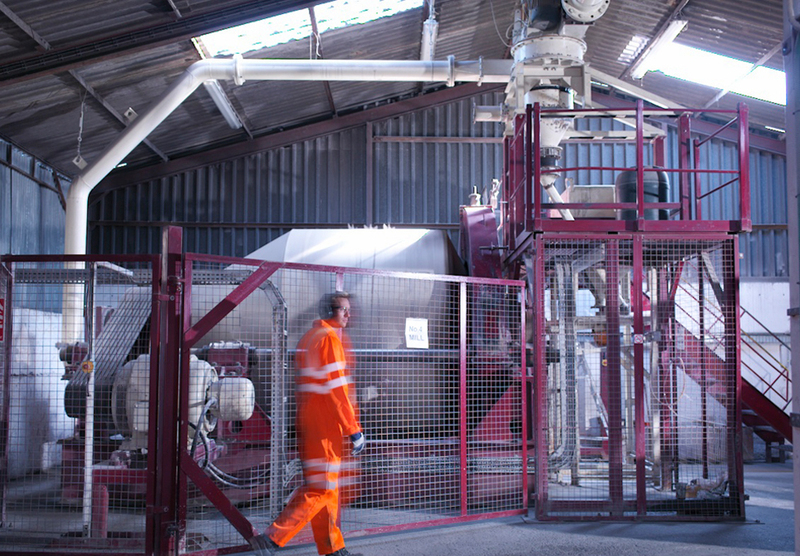 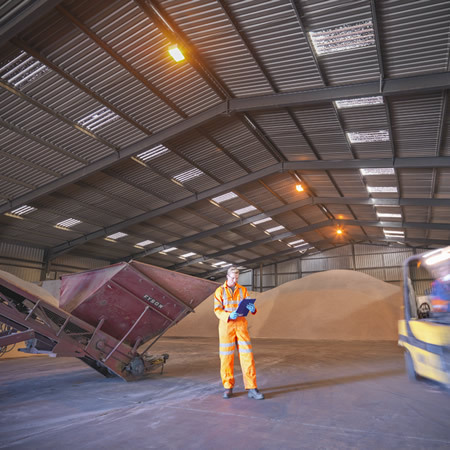 T W Logistics is a leading UK processor and logistics provider for Zircon sand and Zircon flour. 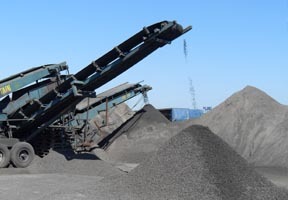 Zircon sand (ZrSiO4) is a naturally occurring mineral, used in many strategic industries. 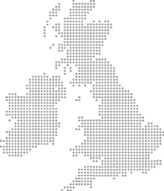 The largest global deposits are found in Australia, S. Africa but with smaller volumes in India, S.Asia, China, and W & E Africa. 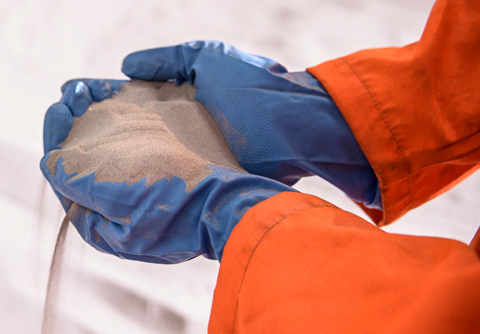 Zircon sand can be used directly in certain foundry applications or fine milled to produce Zircon flour. 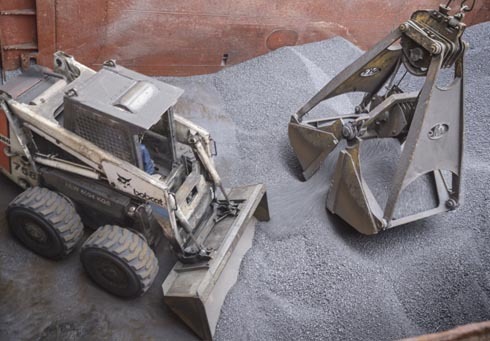 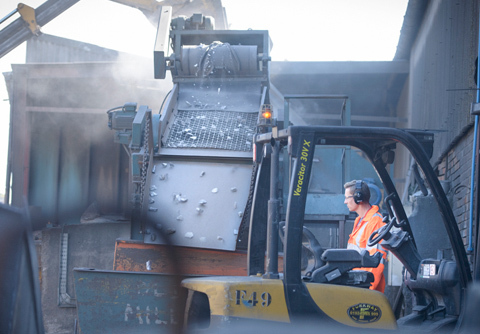 T W L specialises in receiving zircon sands (including prime calcined, standard and un-calcined) and provides a range of handling & processing services for our clients. 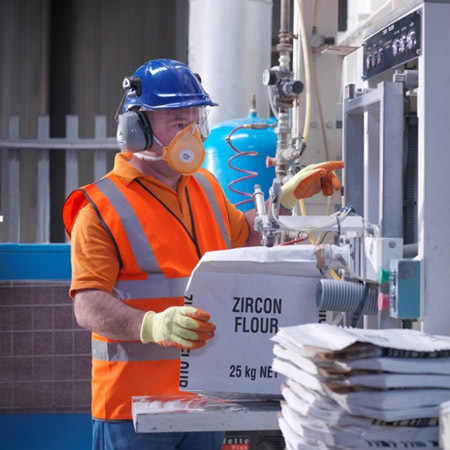 Zircon flour can be produced in our dedicated milling facility at Gainsborough, in a closed loop system eliminating contamination.